Jumpkick makes sure you never miss your chance to back projects before they expire. We explore Kickstarter to find projects early, notifying you with only what you care about. Kickstarter projects you care about before they expire. Never miss your chance to back projects before they expire. with only what you care about. 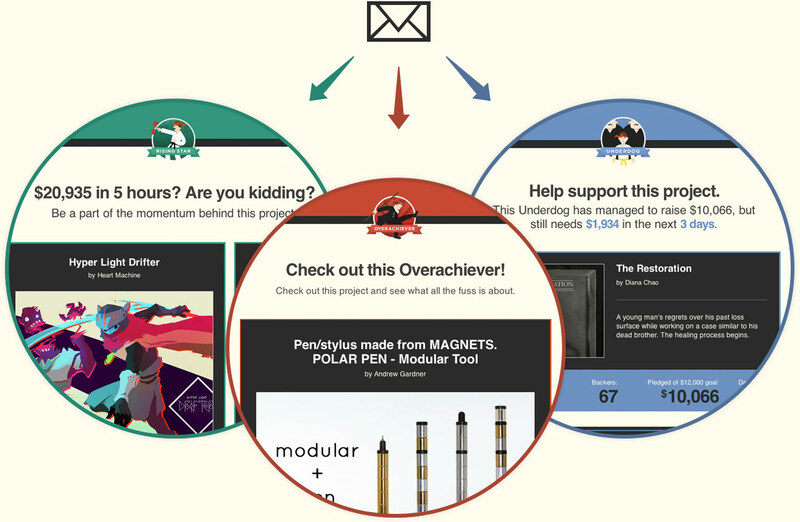 We've done the work to help you choose which types of Kickstarter projects to stay up on. 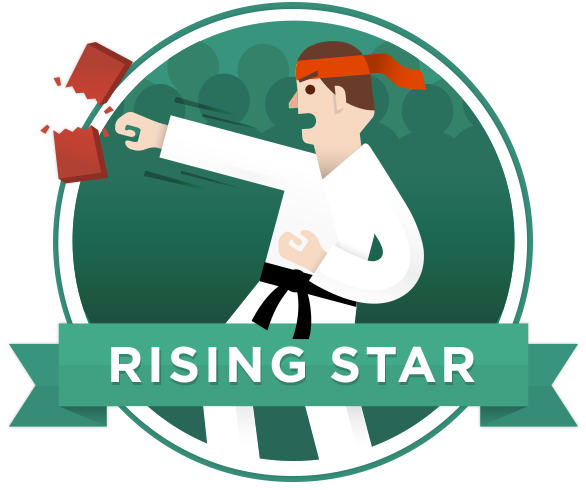 Whether you have a heart for the underdog, or want firsties on some awesome products... You choose the type of projects to be notified about in any Kickstarter categories you want. You choose what to get notified about. You choose what types of projects you want to hear about. 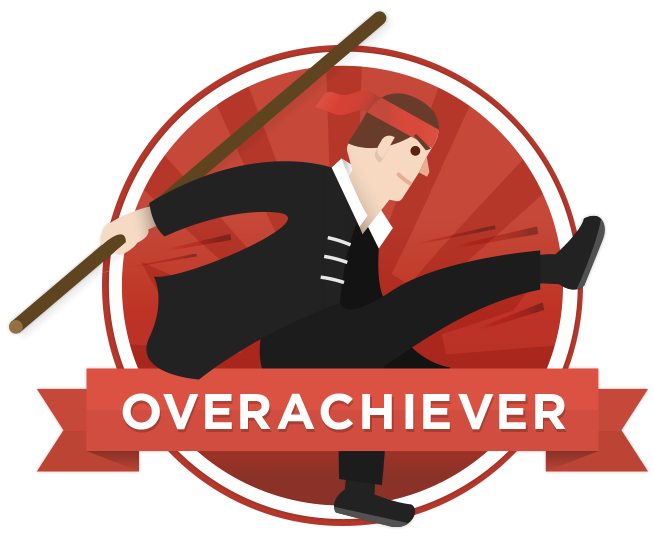 Overachievers are projects that are tremendously over-funded, typically already have a bunch of people on board, and are more-than-likely pretty awesome. Subscribing to overachievers assures that you will hear about only the best-of-the-best projects in the categories you love. Don't miss out on getting in on the ground floor of these all-star Kickstarter projects. Overachievers are the best of the best on Kickstarter. They typically have a ton of people on board, and are likely to be awesome. Want to get in on the Early Bird specials for some of the best up-and-coming projects on Kickstarter? We'll let you know when the new, hot projects in your favorite categories are released with enough time to get in on the ground floor before the Early Birds sell out. Be sure to subscribe to these type of notifications if you're the kind of person who loves learning about the newest, most successful projects before they're huge. Rising Stars are the new, hot projects that are getting funded quickly. Don't miss out on Early Bird specials! It's the classic underdog story. The people behind these projects have put their heart and soul on the line, but they're up against tough odds, and it looks like they might not make it. Underdogs are projects with 2-3 days left and are just shy of getting funded. Be a big part of making their dreams a reality. Underdogs are projects with 2-3 days left and are just shy of getting funded. Be a big part of making their dreams a reality. need to know about Jumpkick. notifies you about Kickstarter projects you will care about. 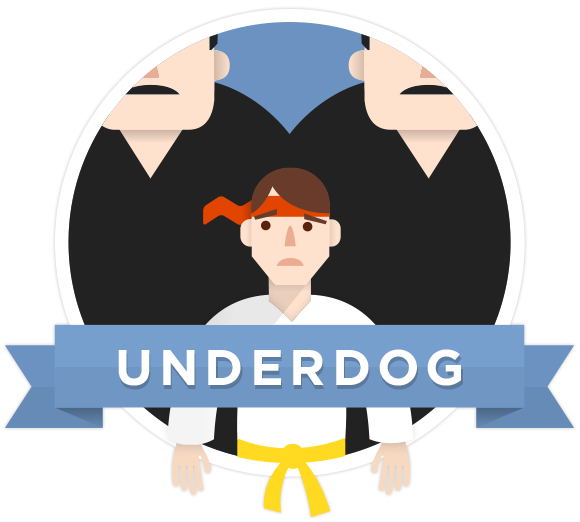 You identify the categories of the projects you like, along with the type of project (choose from Overachiever, Rising Star, and/or Underdog), and we shoot you an email when those projects pop up in Kickstarter. A: We love Kickstarter, but we realized we weren't going back to the site very often to check for interesting projects. After missing the funding period for several projects that we wish we had seen, we decided to make something that would alert us when there was a project we cared about. We figured we weren't the only ones who had this problem, so we made Jumpkick a free service for anyone to use! A: Yep. Totally free. Free as in no cost, no gimmicks, no ads, no upsells, no nothing. Q: Are you affiliated with Kickstarter? A: Nope - just fans. Isn't it crazy that we need Legal Stuff for a free product?